Mount Pleasant is a wonderful city of 68,000 residents has all the amenities and services of a major metropolitan area with the natural resources and beauty of the coastal South Carolina low country. The beaches on neighboring islands are only a short drive away while Mount Pleasant itself offers many golf courses, water sports and other outdoor activities. Housing includes starter homes, retirement condos, multimillion dollar waterfront estates and plenty of friendly neighbors. 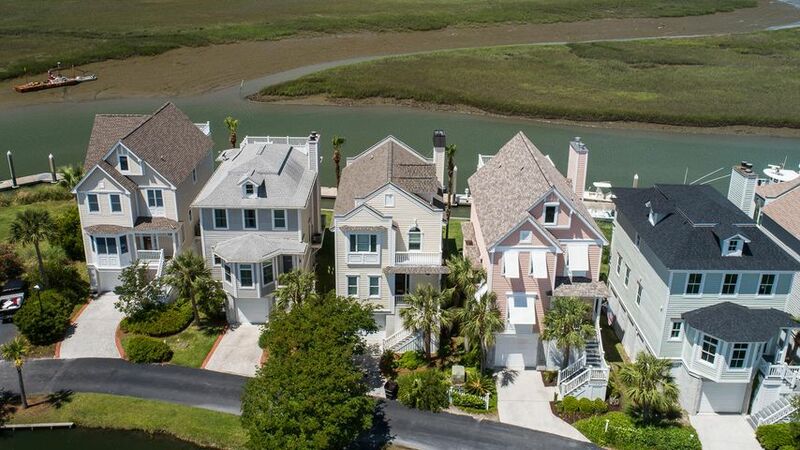 Marsh Harbor is a gated community of upscale townhomes and condominiums, along with some single family homes. Each unit, originally built in the 1980s, has been individually outfitted and updated according to its owner’s personal tastes. 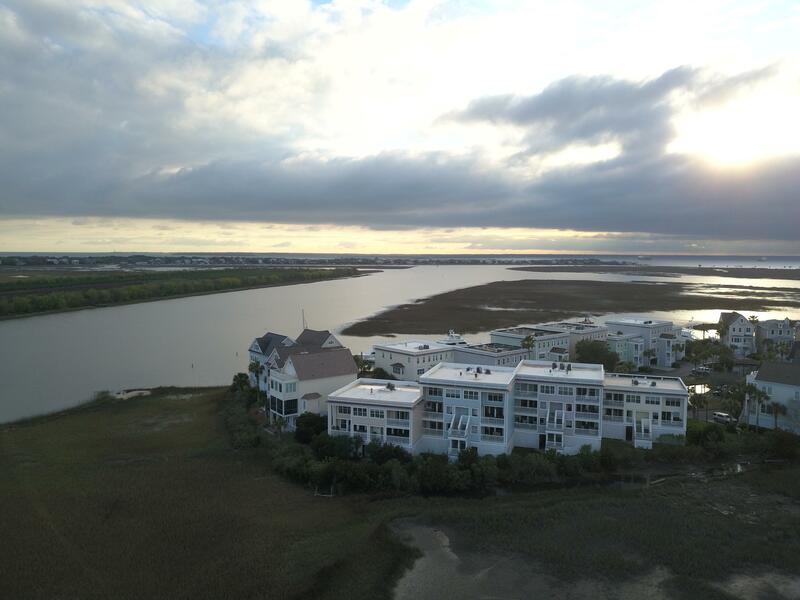 Located on the Intracoastal Waterway just across the river from the beaches on peaceful Sullivan’s Island, all units have fantastic water/marsh views of the ICW, rivers and surrounding islands. Marsh Harbor is located just off the Sullivan Island Connector at Toler’s Cove Marina. Marsh Harbor homes are conveniently located within three miles of grocery stores, banks, drug stores, shopping centers, retail outlets, restaurants, bars and coffee shops, as well as public parks and recreation areas. 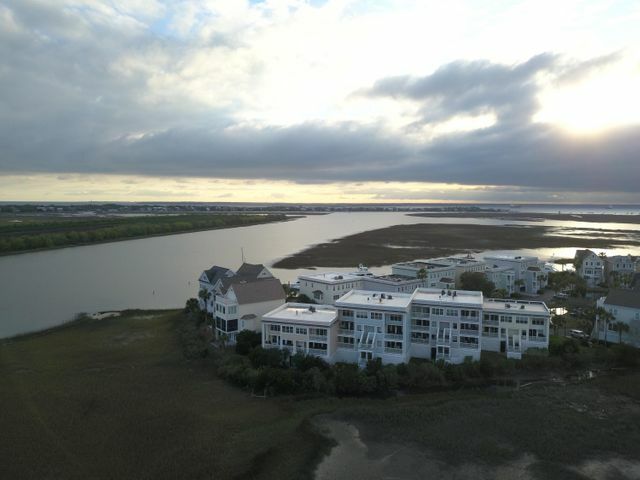 Currently there are a variety of units offered for resale in Marsh Harbor ranging in price from $549,000 to $1,598,000. Square footage on these homes ranges from 1,907 square feet to 3,200 square feet. A new four bedroom, three and a half bath unit is under construction that will have 3,134 finished square feet. It is listed for $1.2 million. Deeded deep water boat slips are also available for sale. Slips suitable for boats from 32 feet long to 60 feet long list for from $73,700 to $225,000. Marsh Harbor’s regime fees cover your water and sewer costs, secured and gated entry, all building and amenities maintenance, landscaping and the termite bond. There is a one-time transfer fee of one half of one percent of the sales price of your unit to be paid to the HOA by the buyer at closing. To experience the true beauty of these units, tour the homes at Marsh Harbor. 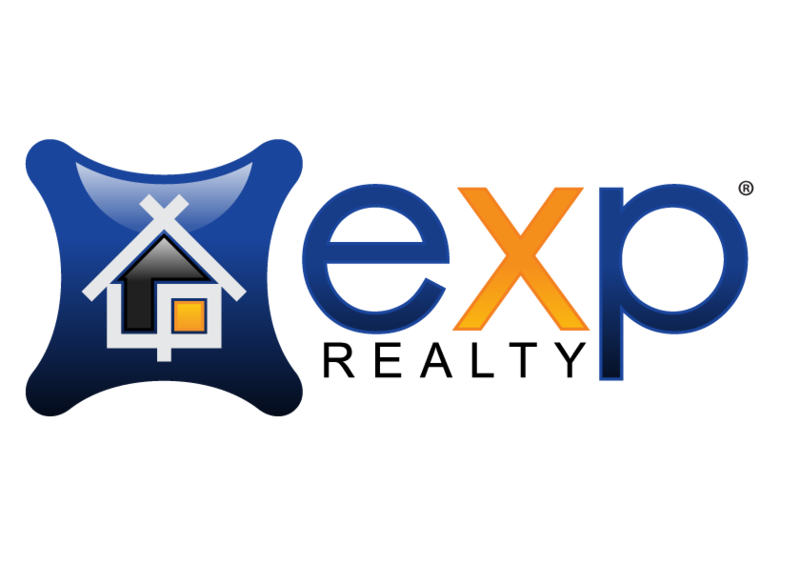 Give David Wertan at eXp Realty a call today. He will be happy to meet with you and listen to all your real estate needs.